In 2006, the Mount Stephen Club celebrated its 80th anniversary. 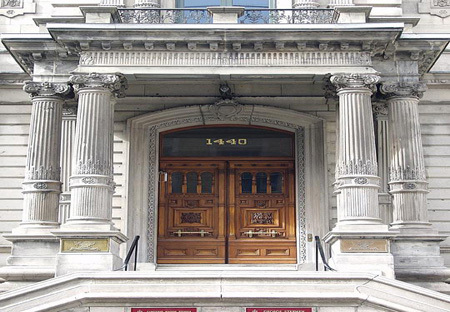 Founded by a group of Montreal businessmen, the Club started in 1926 on the estate of George Stephen, co-founder and first President of the Canadian Pacific Railway. 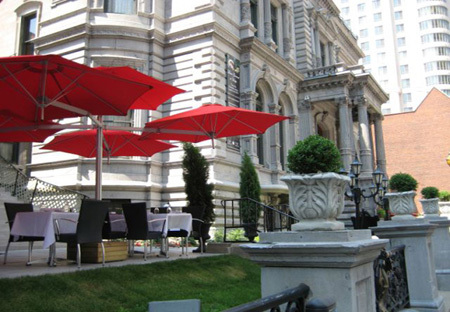 The house, built between 1880 and 1883, is located in the heart of downtown Montreal, in an area known as the Golden Square Mile, once the wealthiest residential neighbourhood in Canada. It is one of the last intact mansions of the area and one of most beautiful examples of late Victorian Renaissance architecture in North America. The grandiose, yet muffled ambience, as well as the fine cuisine of the Mount Stephen Club have turned this home into a privileged place for business meetings and private gatherings or quite simply, refined meals in a quiet and private setting. Eighty years on, this Gentlemen’s Club has joined the 21st century. George Stephen’s house became one of Tidan Hotel Group’s properties in 2006, a transaction made necessary in light of the growing maintenance and renovation costs which the Club’s Members had to bear over the years. By joining one of the most prestigious Clubs in North America, the members are also encouraging the owners with the continuity of this magnificent and historical heritage building. 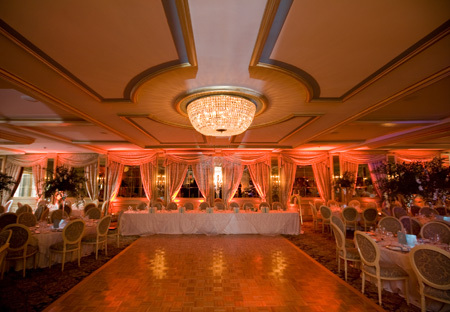 Today, the Club is renowned for its reputation and impeccable service; it offers one of the best foods in the city. This landmark is open to the public on weekends. 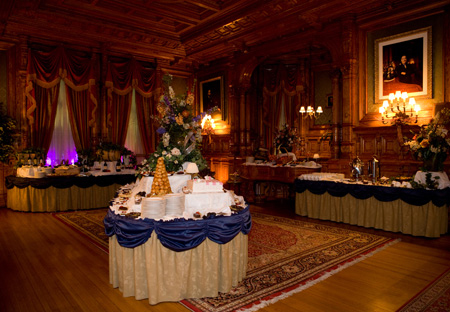 Feel the experience of the musical enchantment on Saturday night dinner or the pure elegance of the gastronomic Brunch on Sundays with guided tour of the house. The Club organizes for its members major social events such as Lobster and Oyster Festivals, Wine Tastings, Art Exhibitions, Opera Nights and an Annual Gala-«International Flavors». Membership gives also all members access to some 300 affiliated clubs around the world, homes away from home. There have been many famous visitors to the Club since its founding, such as Princess Margaret, Princess Benedikt of Denmark, John Diefenbaker, Pierre-Elliott Trudeau, Brian Mulroney, Lionel Chevrier, René Lévesque, Lucien Bouchard, Louise Harel and Pierre Bourque. The mansion is a sought-after venue for period films. Thus, the Club has been used by numerous stars, of which Alec Baldwin, Christopher Plummer, Eric Roberts, Pierre Nadeau, Keith Marson, Jennifer Love Hewitt and Richard Chamberlain. Where is Mount Stephen Club?